CONCORD, NC - With many competitors just returning home from the WKA Winter Cup Series second event at 103rd Street Sports Complex in Jacksonville, Florida, the window is quickly closing to cash in on the Tier 1 Deadline for the series finale March 4-6 at GoPro Motorplex in Mooresville, North Carolina. 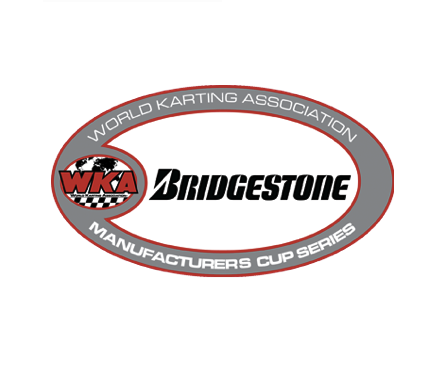 As mentioned earlier, WKA will be handling the parking for the event. So all requests need to be submitted via fax, email, or phone to Buddy Long at the WKA Office in Concord, North Carolina. Deadline for Tier 1 is Thursday Feb 11, with the Tier 2 deadline slated for Feb 24. To view the GoPro Winter Cup Entry Blank, click here.